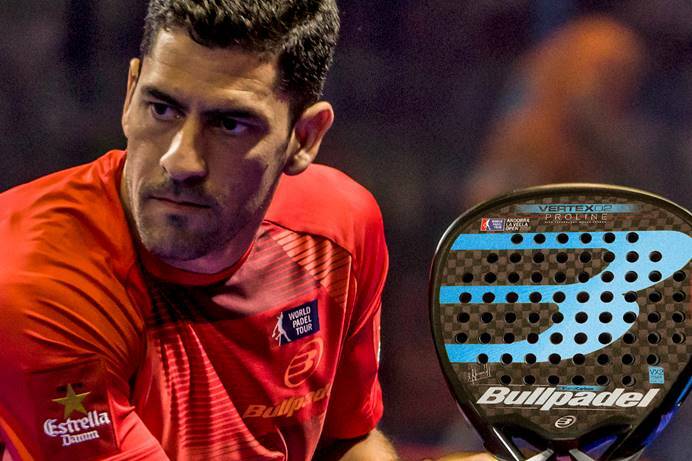 On the occasion of the next WPT tournament in Andorra, Bullpadel has designed and produced an exclusive limited edition of the Vertex 02, the well-known Maxi Sánchez shovel, with which the tournament will be played. 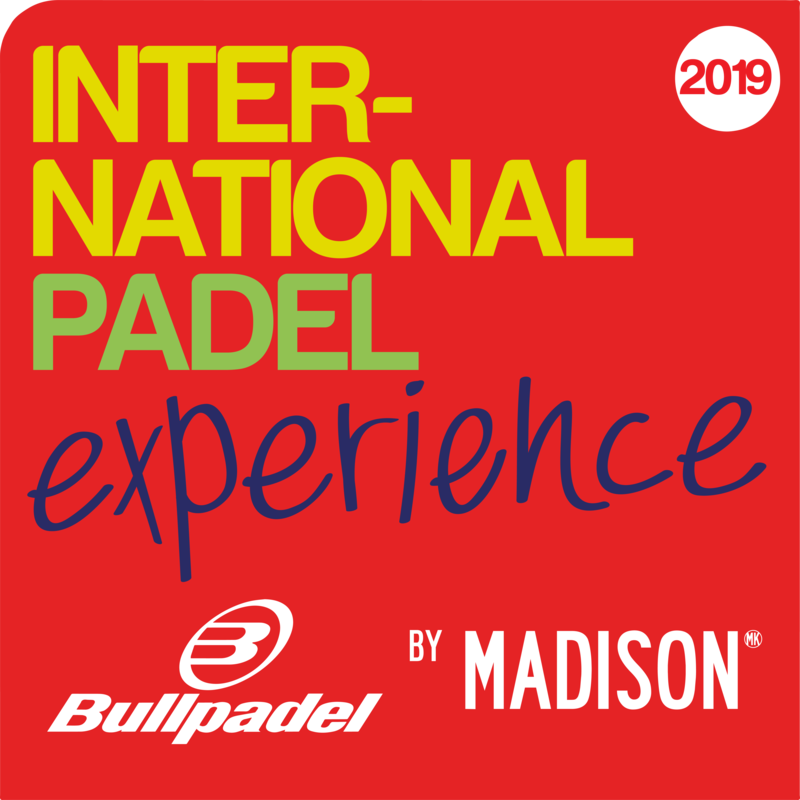 Said shovel, which has been chosen by the WPT organization as Official Palatio of the WPT Tournament of Andorra la Vella 2018, will be sold exclusively during the tournament at the Bullpadel stand. The shovel incorporates the latest technologies such as the outer core in XT-Carbon 12K and inner core Black Eva rubber that provide great playability. The Top Spin finish allows the ball to be in contact with the blade for a longer time, favoring the effects. It also has the vibradrive anti-vibration system. But the most important novelty of this limited series is the incorporation of the innovative Hesacore grip. The honeycomb design of HESACORE creates a greater contact surface between the hand and the fist. As a consequence, the player holds the shovel with less effort and contracts less the fingers, since it no longer slips from his hand. It relaxes the muscles of the hand, wrist and forearm, allowing them to bene fi t from a more fl uid and harmonious swing.